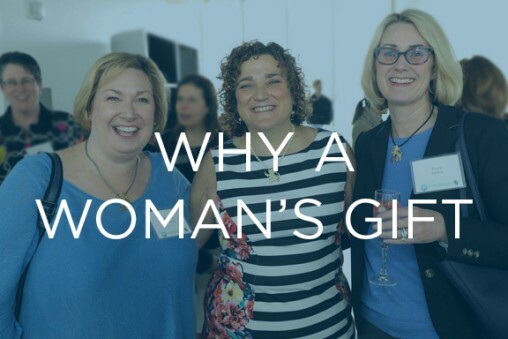 Guided by our traditions of tzedakah (righteousness/charity) and tikkun olam (repairing the world), Women's Philanthropy is dedicated to the continuity, connectivity and thriving future of the Jewish community, here in Kansas City and around the world. 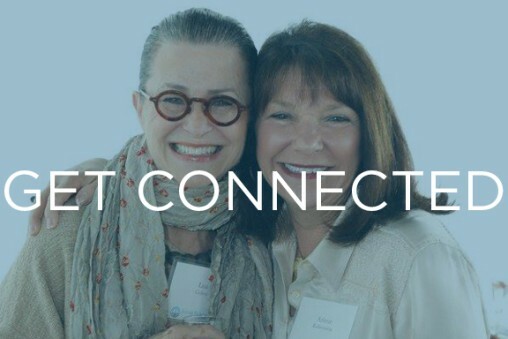 Women’s Philanthropy is a diverse group of compassionate and dedicated women, connected by their Jewish values and traditions. 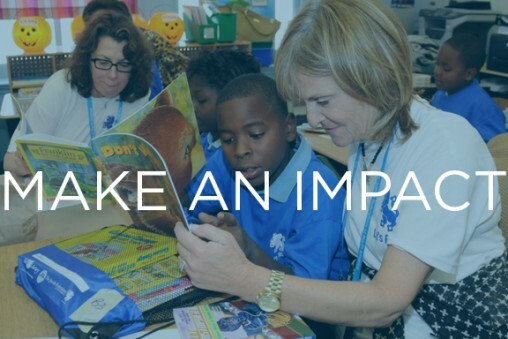 They are leaders, influencers and advocates working to make a positive impact in our community. They are volunteers and board members, committed to Jewish Federation’s mission to sustain and enhance Jewish life. They are generous donors and philanthropists who understand that giving creates real and lasting change. In fact, more than 25 percent of Jewish Federation’s Community Campaign is raised by women each year. The future of the Jewish community is inextricably linked to the power of Women’s Philanthropy. We invite you to be a part of it.